Shawn Potter joined Ortho Technology as Director of Commercial Operations in November of 2015. As site leader, he is responsible for the Sales, Marketing, and Customer Service functions of Ortho Technology and the global Distribution functions for Henry Schein Orthodontics.Shawn holds over 20 years of sales, marketing, and business unit leadership experience in the orthodontic, endodontic, and dental fields, and spent several years at DenMat Corporation as their Senior Vice President of Sales and Customer Care. 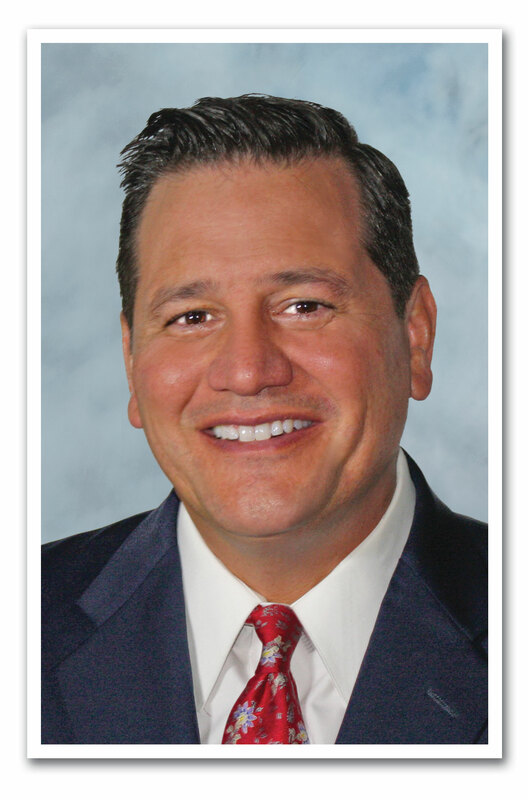 For 17 years, Shawn worked at Danaher Corporation’s Sybron Dental Specialties division, most recently serving as General Manager for the Orascoptic Business Globally. From 2005-2009, Shawn was Vice President of Marketing for SybronEndo, and for 7 years, was the Director of North American Sales before moving into Marketing. He also oversaw the Ormco Orthodontics Account Management Center, and held positions in inside and then outside sales. Shawn earned his B.A. degree from San Diego State University and his MBA from Chapman University. Jason Bourque is the Senior Manager of Marketing Communications, specializing in the integration of marketing and technology. Jason is responsible for managing all aspects of print and electronic communications including branding, advertising, trade show graphics, package design, literature, budgeting, planning, and promotions. He has been with Ortho Technology since 2003.Prior to joining Ortho Technology, Jason gained over 20 years of experience across multiple disciplines ranging from advertising agency work in print and website design, website management and eCommerce, product branding and promotions, project management, programming, database mining and analytics, and IT/website support to military leadership in the United States Army Reserve. Jason majored in Graphic Design at Ringling College of Art and Design where his work was featured in the “Best of Ringling Art Show” as well as in the Sarasota Herald Tribune. He also earned a Certificate of Completion from the Computer Processing Institute of Boston focusing on graphic design and production standards for design teams. 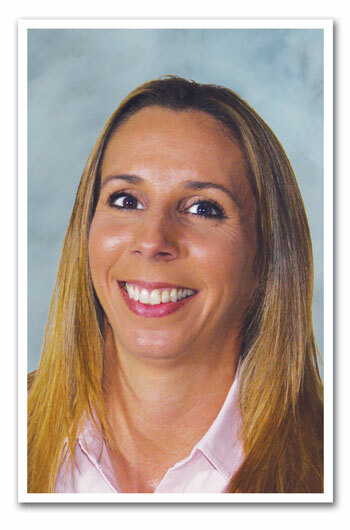 Maria joined Ortho Technology as International Sales/Customer Service in 2001. She is now responsible for Domestic and International Customer Services within the orthodontic segment. 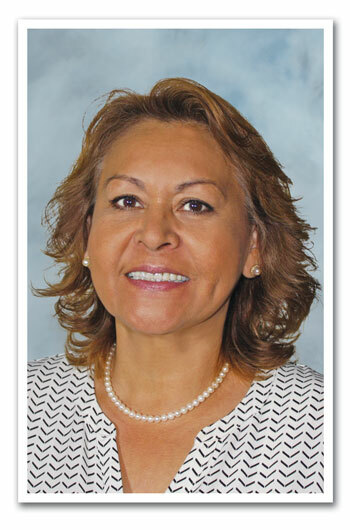 Maria has over 25 years of Customer Service Management experience specializing in Customer Service professional development with customer-first culture. Her vast experience ranges from Customer Service, Sales in California government organizations, to the Florida private medical and fitness manufacturing industry. Maria attended the University of Maryland Asian Division during her husband’s tour of duty in Asia and provided support to military families in their division stationed overseas. Maria holds the longest tenure at Ortho Technology with great pride in working for the best Global Orthodontic Supplier. As Human Resources Manager, Shelly Forcke specializes in recruiting, employee performance management and development, compensation analysis, regulatory compliance and benefits administration.Shelly attended Radford University and was employed by Hunton & Williams Law Firm in Richmond, Virginia, before relocating to Tampa in 2000. 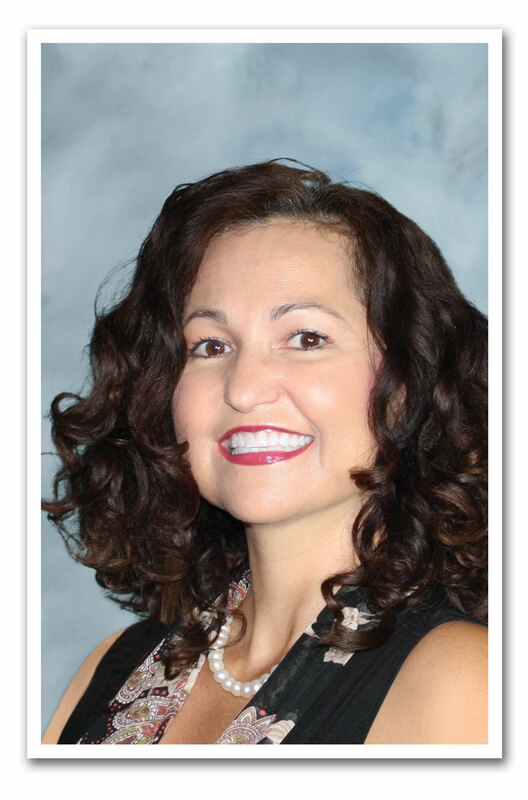 Shelly is a member of the Society for Human Resources Management (SHRM) and HR Tampa, a local SHRM Chapter. She has held her Senior Professional in Human Resources (SPHR) certification for three years. Connie Zayas joined Ortho Technology in 2003 where she began working in the orthodontic industry, and later proceeded to work in the domestic and international markets as a sales manager. 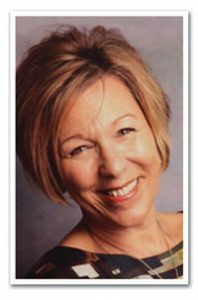 In 2014, Connie assumed all responsibility for the Domestic Henry Schein Wholesale portfolio to help promote and develop a synergy within the brands. She has over 20 years of experience in both domestic and international markets. Her interest in working with distributors began during her early years working with her family‘s import/export business as well as an apprentice at the Gatun locks where she worked in the housing department. Prior managerial experience has been in Retail, tele-sales, and the weight-loss industry. She is fluent in both English and Spanish and excels in the growth and development of building strong partnerships in global markets. As IT Manager for Ortho Technology, Barry Lilly is responsible for the management of all network, software, and computer infrastructure within the company. Barry possesses over 16 years of experience in the IT field with 13 years of experience focused on information technology for sales and distribution-based companies. Prior to working at Ortho Technology, Barry worked as a Network Administrator for a Fortune 100 healthcare insurance provider as well as IT Manager for a telecommunications equipment distribution company. He attended East Carolina University and Pitt Community College and earned a degree in Computer Programming as well as industry certifications from Microsoft and Nortel. Kim joined Ortho Technology as a Buyer in 2006. In August 2011, Kim was promoted to Purchasing Manager. She is responsible for the management of all procurement activities within the company. Kim has over 20 years of purchasing, inventory management, regulatory compliance and logistics experience. Kim’s experience has been in the medical industry. Kim attended the University of South Florida where she studied Accounting, and she is a licensed Certified Designated Representative.